This Barolo by Massolino was born from Nebbiolo grapes harvested in Serralunga d'Alba, in the cru Parafada, 1.13 hectares of property at 330 meters above sea level on average. Soils are rich in limestone with presence of sand. The yield amounts to 45 q/ha, the grapes are harvested in the second half of October. In the cellar the wine is made with fermentation and maceration for 15-20 days at a temperature ranging between 31 and 33°C , it is aged for 30 months in oak barrels and then rests 1 year in the bottle before being released for sale. 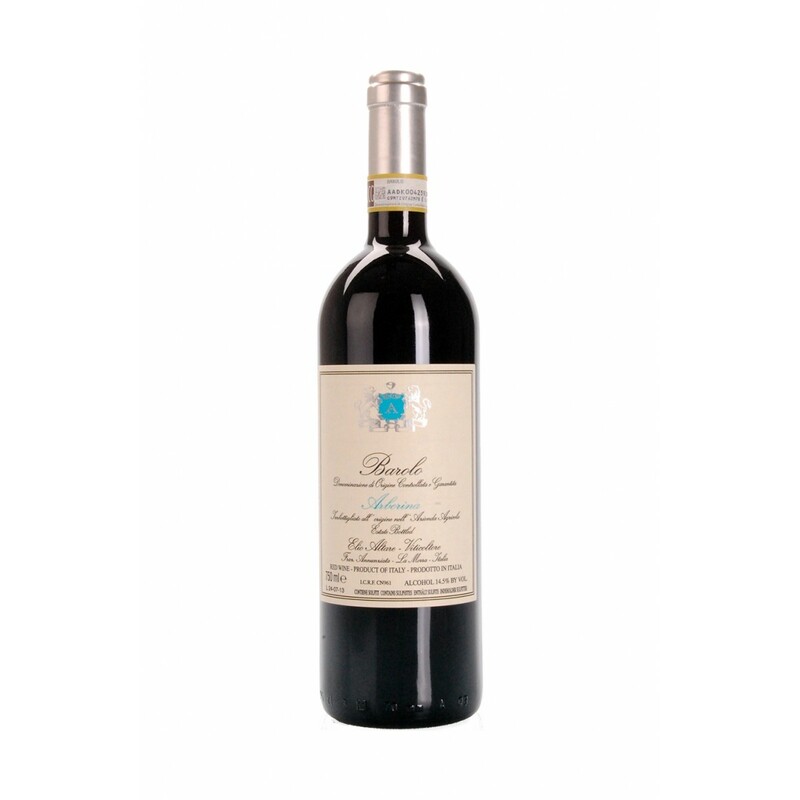 Description: This Barolo by Massolino was born from Nebbiolo grapes harvested in Serralunga d'Alba , in the cru Parafada, 1.13 hectares of property at 330 meters above sea level on average. Soils are rich in limestone with presence of sand. The yield amounts to 45 q/ha, the grapes are harvested in the second half of October. In the cellar the wine is made with fermentation and maceration for 15-20 days at a temperature ranging between 31 and 33°C , it is aged for 30 months in oak barrels and then rests 1 year in the bottle before being released for sale. 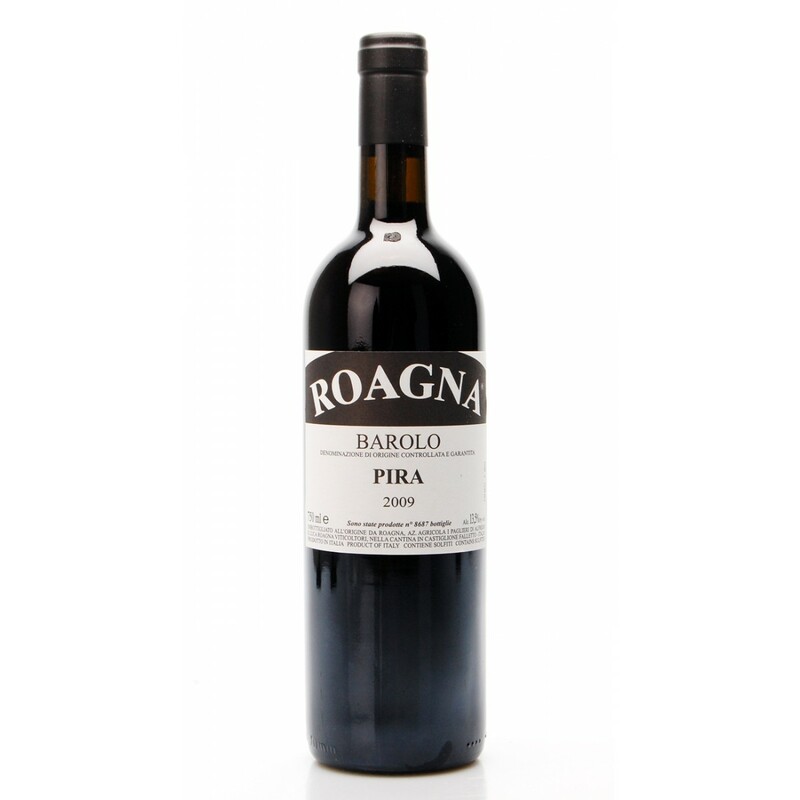 Barbaresco DOCG 2008 Pajè by Roagna was born in the homonymous vineyard located in the beautiful natural amphitheater set in the very center of Barbaresco. The exposure of the vineyard is south-west. In the vineyard Roagna helps the vine in its vegetative and productive stages without forcing it: the land is permanently grassed.